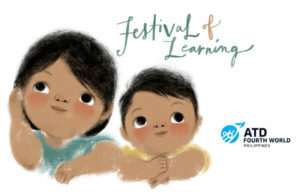 Festival of Learning! Summer activities for kids in ATD communities. ATD Forum: Voices from the Communities. Inflation in the words of the poorest.